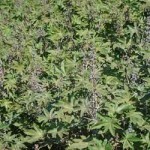 Undecanoic acid and sebacic acid derived from castor oil areamong the most dominant raw materials used in the production of bio based polyamide. 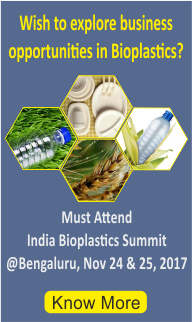 Owing to the eco logical benefits, bio based polyamides are gaining acceptance and are anticipated to be the fastest growing product segment during the forecast period. Asia Pacific dominates the global demand for bio-polyamide, specialty polyamide andprecursors and the trend is expected to continue during the forecast period. 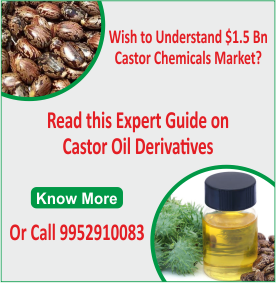 Global castor oil & derivatives market is expected to grow at noteworthy CAGR over the forecast period to reach at notable revenue of USD 2.0 Billion by the end of 2021. The market is expected to expand on the back of a number of factors such as easy availability of castor seeds and growing demand for bio-degradable products. Furthermore, growing demand for castor oil for bio-diesel production is predicted to escalate the growth of global castor oil market in upcoming years. 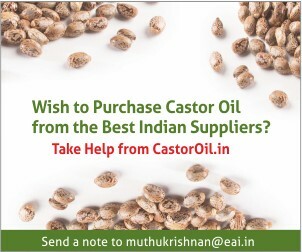 Additionally, India & Brazil are the major producers of castor oil. The cosmetics and pharmaceutical industry segments by end user are likely to grow at 5.0% during the forecast period. 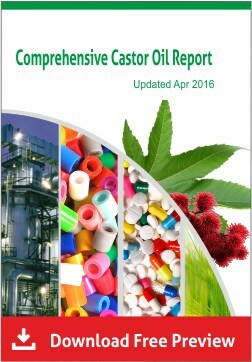 Growing use of castor oil in preparation of soap and hair oil is a key factor which is estimated to spur the growth of these segments in upcoming years. 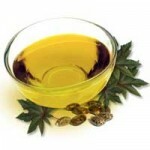 Additionally, incredible health benefits of castor oil are major factors which are increasing the demand for castor oil and its derivatives in pharmaceutical industries. Global Sebacic Acid Market is expected to witness prolific growth over the forecast period driven by increasing demand from end-use industries such as household, automotive, and aerospace. Rising awareness regarding personal care & hygiene among consumers in regions such as Asia Pacific and Latin America is slated to positively impact market growth over the forecast period. The product finds wide application scope as a monomer for production of textiles, lubricants, candles, hydraulic fluids, and cosmetics. 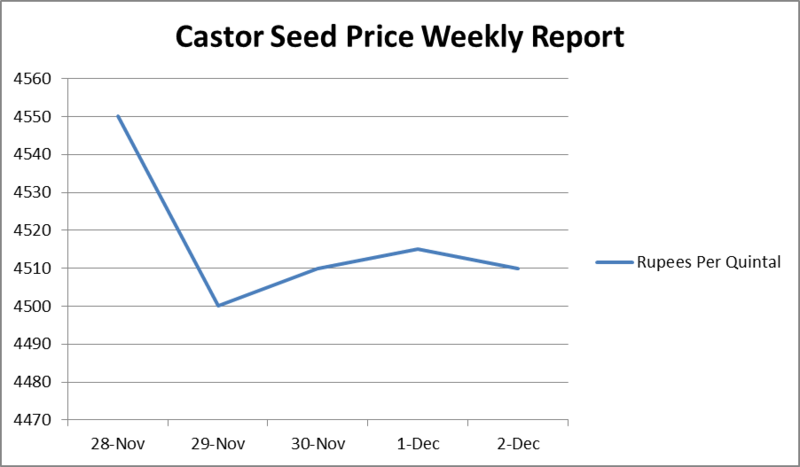 Castor seed prices drifted lower by Rs 41 to Rs 4,515 per quintal in futures trading on Dec 13 following trimming of positions by participants in tune with weak physical markets. Marketmen said reducing of bets by participants, driven by lower spot markets sentiment, mainly weighed on castor seed prices in futures trade here. At the National Commodity and Derivative Exchange, castor seed for the most-traded delivery in January contracts slipped by Rs 41 or 0.90 per cent to Rs 4,515 per quintal, in an open interest of 78,980 lots. 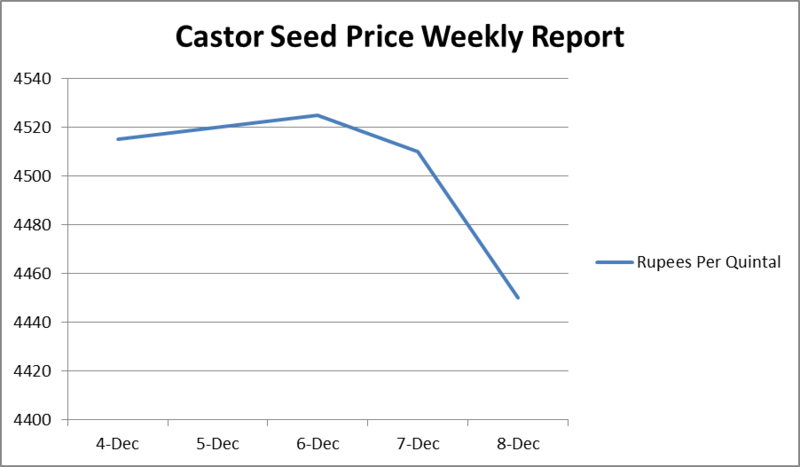 Castor seed prices moved down by Rs 24 to Rs 4,586 per quintal in futures trade last week on cutting down on exposures by participants in line with weak physical markets sentiment. Marketmen said trimming of holdings by the participants in tune with subdued physical trend mainly influenced castor seed futures prices here in future trading. 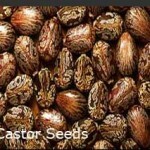 At the National Commodity and Derivative Exchange, castor seed for delivery in January declined by Rs 24 or 0.52 per cent to Rs 4,586 per quintal, clocking an open interest of 55,390 lots. 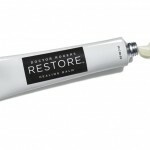 Doctor Rogers Restore contains only three ingredients — plant-derived glycerin, castor seed oil, and castor wax. Glycerin is a common humectant, and castor seed oil is an emollient that also supposedly decreases inflammation. The wax helps give it that thick, gooey, Vaseline-like texture. The balm feels softer than Vaseline and stiffer than Aquaphor. It is sold in two different sizes – a bigger one costing $80 and smaller one $30. It is also sold in tube which costs $30. 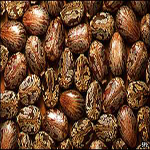 Castor seed prices were down by Rs 12 to Rs 4,593 per quintal in futures trading on Dec 6 on trimming of positions by speculators in line with subdued physical market trend. Marketmen said the fall in castor seed prices in futures trade to reducing of positions following mounting stocks on increased arrivals amid muted demand from consuming industries in spot markets. At the National Commodity and Derivative Exchange, castor seed for most-traded delivery in January moved down by Rs 12 or 0.26 percent to Rs 4,593 per quintal, depicting an open interest of 51,630 lots. Undecylenic acid is an unsaturated fatty acid obtained from castor oil by pyrolysis of riccinoleic acid. 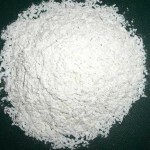 Undecylenic acid is mainly used for the production of Nylon-11 and in the treatment of fungal infections of the skin, but it is also a precursor in the manufacture of many pharmaceuticals, personal hygiene products, cosmetics, and perfumes. Geographically, the Undecylenic Acid market dominance over North America, Latin America, Europe, Asia-Pacific, Middle East & Africa, North America held the majority of the Undecylenic Acid market share in 2017. Rest of the World is likely to have a limited but steady growth in the Undecylenic Acid market.